A cracked windscreen can prompt an MOT failure. It all depends on the location and size of the damage. For MOT purposes, there’s an area known as the A zone. This is 290mm wide and is in front of the driver, in line with the steering column. This must not have any damage greater than 10mm. The B zone is the remainder of the area swept by the driver’s side windscreen wiper. This can have damage of up to 15mm – about the size of a five pence piece. The C zone is the swept area in front of the passenger. Any damage to this part can be up to 25mm. The D zone is the rest of the screen. This can have chips or cracks up to 40mm. Anything bigger than these and you must replace the screen for the car to be roadworthy. If your windscreen damage is small enough to be repaired, the technician simply cleans the problem area and injects it with resin. This is cured (heated) so it bonds with the windscreen around it. When it’s polished, in many cases you’d never know it was there. The whole job should take around half an hour. The advantage is it’s significantly cheaper than having a whole new screen and resin is so good these days it should last the lifetime of the vehicle. Why have a windscreen repaired? 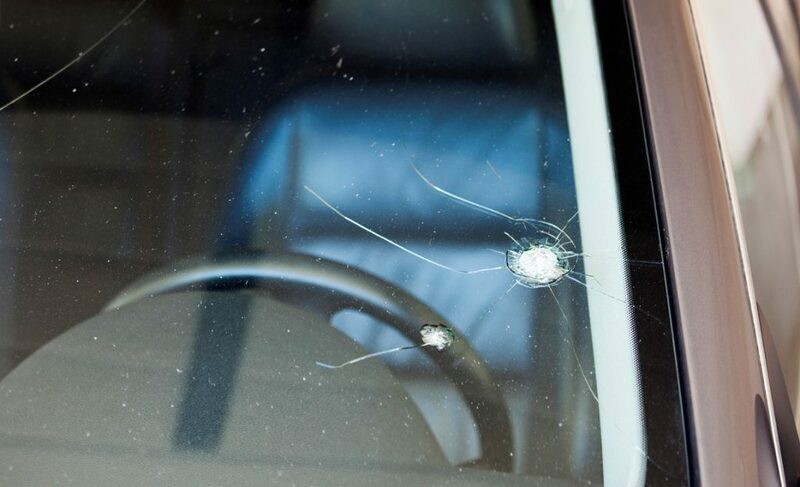 As windscreen repairs are so much cheaper than having a whole new screen, the job may be carried out for free, depending on your insurance cover. When a windscreen gets chipped, impurities such as dust and moisture get into it. Over time and with movement and variations in temperature even the smallest chip can expand into a windscreen-wide crack. Before you know it your screen will need replacing. And that will definitely be more expensive than a repair. There’s one good reason why you should repair or replace a windscreen: safety. 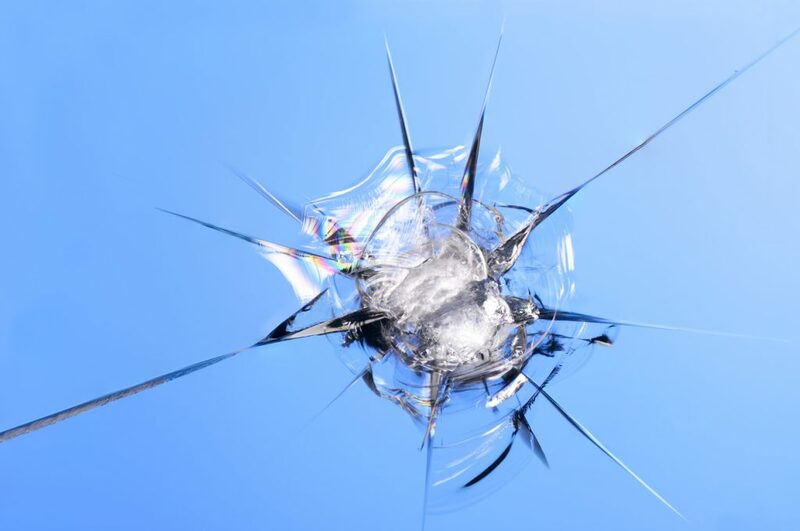 A cracked or chipped windscreen isn’t as structurally sound as an undamaged one. If you’re in a crash and the airbags deploy a damaged screen may mean you don’t reap the full benefits of the bags. And a hit from another piece of road debris could cause complete structural failure of the screen. Rather than rushing for the phone to get your screen repaired, use your insurer’s operator. Many insurance policies include windscreen replacement. Sometimes there is no excess (the amount of an insurance claim you pay up front); sometimes there is a small excess. Frequently the windscreen excess is significantly smaller than the policy excess. And claiming for a windscreen repair or replacement shouldn’t affect your no claims discount. Often the windscreen company will deal with the insurance company’s paperwork. If your car has a heated windscreen, rain-sensing windscreen wipers or advanced systems such as Autonomous Emergency Braking make sure you notify the repairer. Cars with this tech need special screens. Often sensors in the car require re-programming or recalibrating. And according to National Windscreens, 75 per cent of these systems need attention in a workshop. Despite this, the insurer should still cover the full cost of the repair. I change my windscreen regularly. About every 4 to 6 years, gritting is a necessity,but,following traffic,when its dry,effectively make it sandblasting your glass! Chips too small to repair,scratches from dry wipers, birdstrikes, micro dust all damage your windscreen. Not sure??? Next time its dark, get someone to shine a torch at your car,from about 10 feet.,if your windscreen looks like the main viewer of the Orville,going through space,then its time to change it !! You have come up with all the things we need to know about windscreen repair. It’s no doubt to say, replacing is more expensive then repair. And, you have listed all the required process for the people who aren’t much familiar with the process. Really, a great job.